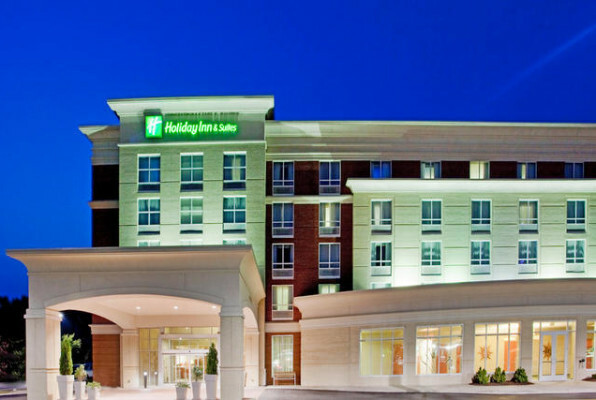 Nestled in a central location amongst Williamsburg’s most beautiful and Premier Golf Courses, The Award Winning Holiday Inn & Suites Historic-Gateway provides the best accommodations for any player’s needs. Our hotel is located only minutes away from The Championship Courses at Kingsmill Resort, The Golden Horseshoe, Colonial Heritage, The Williamsburg Country Club, and The Williamsburg National. 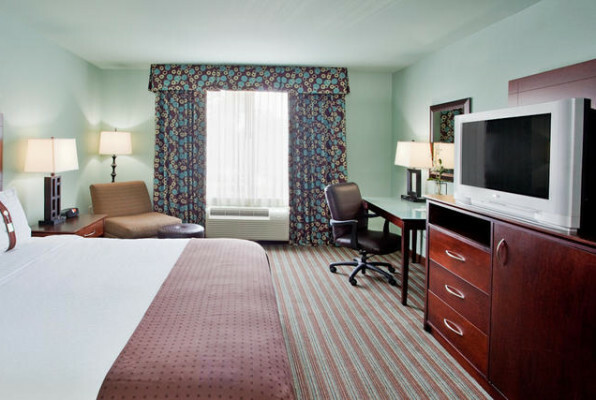 One of the only full-service hotels in Williamsburg, you will have all the amenities at your grasp. Relax after a long day on the links at our Restaurant, Bar, & Lounge, Bistro 515. We offer good eats with nightly specials, discounted craft beers, and artisan drinks. 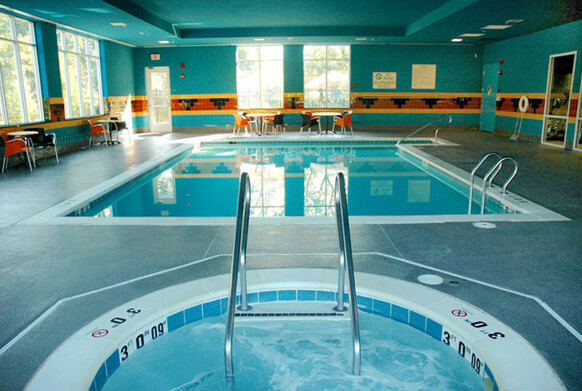 Our indoor pool and Jacuzzi will be sure to have you rested and refreshed to hit another 18! 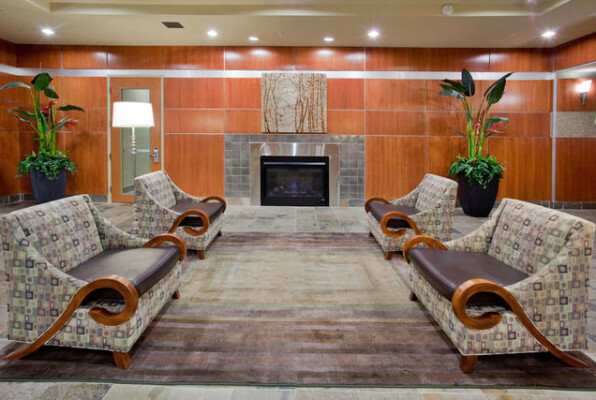 Other amenities include 24-hour fitness center, free wi-fi, room service, and concierge.